Europe is a fabulous solo travel destination. Paris, Rome, Vienna, Barcelona–there are so many wonderful cities in Europe to explore. Porto, Gerona, Arles, Assisi–there are many smaller cities and towns worth exploring solo too. And while the European Union, with its common currency and no borders, makes travel easier than it was in the past, it’s still a challenge in terms of language, cost, accommodation, and getting around. 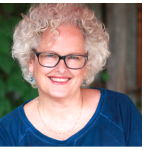 Here, you will find my top tips for traveling solo in Europe as well as tips (in italics) from members of the Solo Travel Society on Facebook. The result is another in our 32 Tips Series that you can find peppered around the site. Here are the ones on European Destinations. You’ll also want to check out Driving Tips for Europe: Written and Unwritten Rules of the Road. Now, on to the general tips for solo travel in Europe. 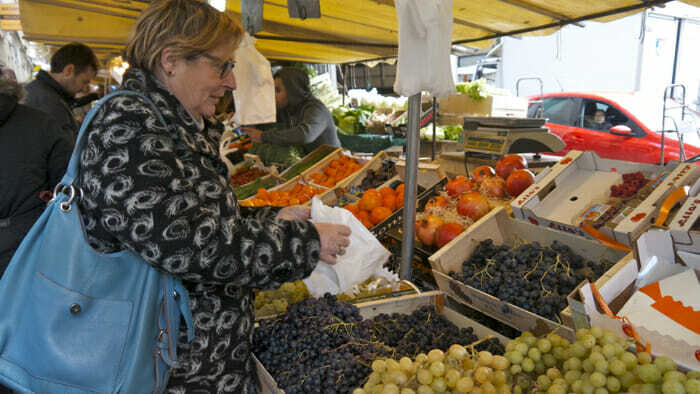 Shopping a local market in Paris with my greeter. If it’s your first time to Europe you may be inclined to cover as much ground as possible. The continent is diverse and everything seems so close – at least to those of us who live in North America or Australia. But in fact, Europe is a big place. Whether your plan is to go fast or slow, it’s good to focus on a few destinations. How far, how fast? Consider how much time you have. If you plan to travel in the day you will need at least three nights per destination. This will give you about 2 1/2 days in each city before moving on, assuming that your travel time takes at least half a day. Another option is to plan just one day in some places and longer in others. It will work out to about the same pace which, I have found, is about perfect. If you plan to use night trains you can expect to cover more territory in the same amount of time. So, for a 14-day trip, with a travel day on both ends, you could make four stops. Take time to breathe in the city. Even though you want to cover a lot of ground, take a couple of hours to visit a market and chat with vendors or enjoy a park and watch how locals experience it. 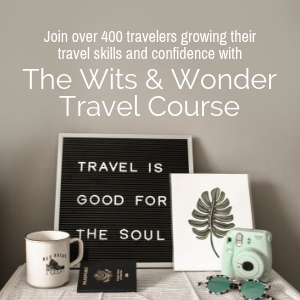 These are the perfect occasions for you, as a solo traveler, to connect with locals. Travel is not all about major attractions like the Eiffel Tower. Julie – Consider Eastern Europe (Serbia, Romania, Montenegro, Bosnia). Don’t listen to North American news views. They are safe and beautiful. Ilona – Never leave out the smaller, hidden treasures. I realize when people come to Germany, they focus on the big, famous cities like Berlin, Hamburg, Cologne, and Munich, but the smaller and middle-sized ones are the real “typical” German towns: Bamberg, Nürnberg, Heidelberg, Speyer, Trier etc. They are full of history and local and traditional food and beverages. Don’t only focus on the stuff you have heard about before. Try to dig deeper. Carve out a smaller territory to cover. Rather than trying to cover too much of Europe, go to Italy or France or Germany: just choose one. You can also choose to stay for a time in a particular area of one of those countries. To travel slow, keep the scope of your travels under control. Stay in one of the smaller cities. It is easier to experience the local culture in smaller cities and towns where it isn’t drowned out by a tourist culture. It is also less expensive. Consider hub and spoke travel, where you stay in one place but visit others. For example, from Bologna I visited a number of small towns in the region as well as Florence and Venice. Travel between small cities. Rather than booking a Eurail Pass, buy tickets and travel on the less expensive regional trains. There’s no need to book these in advance but if you plan to use the faster, intercity trains, booking in advance makes good sense. 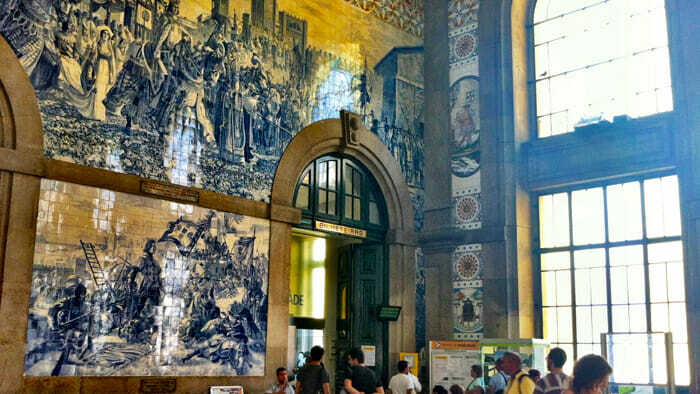 The gorgeous São Bento Railway Station in Porto. As usual, to get around Europe you have the choice of trains, planes, buses, or automobiles. By train. According to Price of Travel, the pricing strategy of trains in Europe is now similar to that of airlines, so book early. You’ll save money. Get the RailPlanner App. This train travel app for Europe is easy to use and has the train schedules for all of Europe. 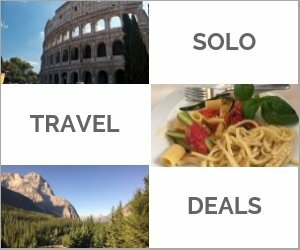 It also features a trip planner and discounts for restaurants and tourist services by country that are available thanks to your Eurail Pass. Flights within Europe are cheap and fast. Ryanair and Easyjet are the two major discount airlines. They often offer amazing deals for travel within Europe. They also tend to use secondary airports such as Stansted rather than London. Keep in mind your cost to get to and from the airport when deciding whether to book. Flitting around Europe by air? Travel light. This is when the choice to travel light is really important. Yes, you can save yourself hours at check-in and in carousel lines by traveling with only carry-on luggage, but if you are using a discount airline you will also need to be very careful about the weight of your carry-on. You’ll be charged extra if it weighs too much. You can always wear heavy items or put them in your purse. Renting a car in Europe. I check online with a couple of rental companies directly but in the end have generally gone through Auto Europe. Auto Europe’s rates include all fees so the price you see is the price you get. That’s not always the case with every company and can result in surprises. Online you pay in advance and can cancel up to 48 hours in advance of pick-up. If you cancel less than 48 hours before pick-up there is a $75 cancellation fee. If you book over the phone, you can cancel right up to the day you are scheduled to pick up the car. In some cases it can be less expensive to pay for 14 days than 13 days. There is no charge for returning the car early, but also no refund for doing so. 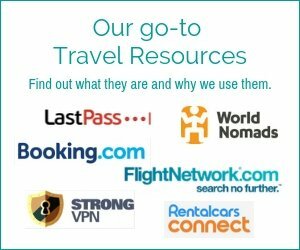 There are a number of countries outside of Western Europe that are not covered by rental car companies. Call to get these details before booking. On a recent trip, I found that Budget Rent-a-Car did not allow any Eastern European destinations yet Avis did. If your trip will include Eastern Europe, check the fine print of the car rental carefully. Jenell – MegaBus. I took it to travel from Paris to Brussels and Amsterdam. They also go to London. Price is about €10 if you get it early. Toby – I just spent 3 months traveling alone through Europe. If you don’t buy a Eurail pass, book your train tickets in advance if possible as they get significantly more expensive as the departure date approaches. Lauren – My favorite tool for getting around in Europe (well, anywhere, really) is Rome2Rio.com. There’s nothing like it. Steve – I think as a solo traveler, just go and get lost and find your way. Pick a handful of places and wander. I have had no issues ever finding a place to stay solo. Trains, boats, and long walks. That is the part of the adventure I enjoy most. You have the advantage of walking into any restaurant or hotel and being able to see if it feels right for you. If not, keep moving. Alejandro – My advice is to just go because Europe is quite easy (and more fun) to explore without planning too much ahead. In fact, a good way to meet locals will be by asking them what to do in their city. 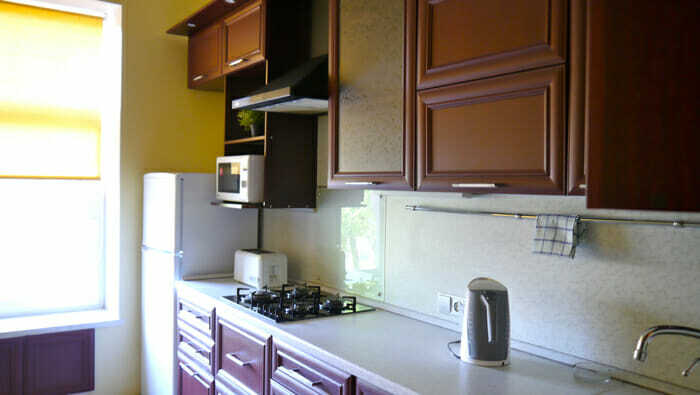 An apartment gives you access to a kitchen to reduce your food costs. Lauren – The most economical way to live (and meet locals) is to rent a room though AirBnB where you’ll have access to a shared kitchen. I can eat for a week on the same amount I’d spend on a single restaurant meal in Europe if I cook, and renting a room in someone’s home is a great way to make friends and is usually much cheaper than a hotel or even a hostel. I’ve been living in mostly AirBnB lodging for over a year now. I average about $750/month, and mostly live in full apartments. In Europe, though, I wind up renting just one bedroom usually, as prices are high here. Toby – I used couchsurfing once and it was great. No matter your age, hostels are fine, just get ear plugs and an eye mask. Is it fair to say that Europeans love their food? I’d say yes. In my experience, they love quality food. Simple food using local ingredients. They often use recipes that have been in the family for generations. 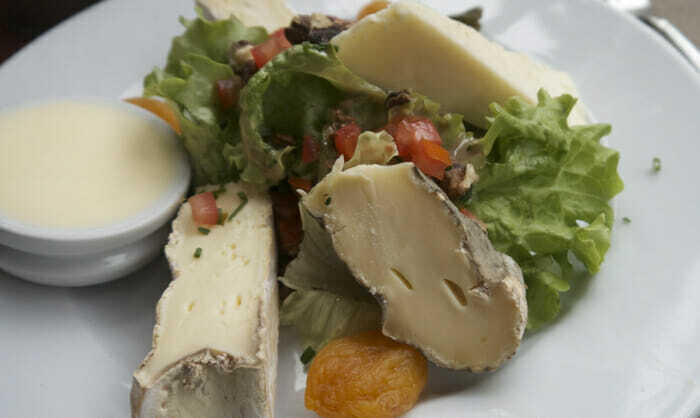 Europe is a place that can be explored through its food. But they also love their history, art, architecture, hiking trails and city walks. Many people start with food as their focal point. I start with history. What’s your interest? Find it and center your explorations around it. Rick Steves’ Europe Through the Back Door. It’s a fabulous resource. You can also get his books for specific countries and for some cities. I love the Wallpaper Guides. They really reveal the unique culture of a city. I tested it for Toronto and they were spot on. Google the local culture magazine that reviews restaurants and promotes upcoming events. Check Time Out which has sites for many cities. Go to the local library. Even if the books are not in your language the librarians may speak English and are usually a good resource of local information. Toby – Eat outside of tourist areas for the best prices or make your own food. Eat the local food. Ask other travelers what they recommend. On my trips, some of the best things I’ve seen and tasted I learned about from fellow travelers – things that books, websites, and information desks may be unaware of. Use less expensive cities as a base. 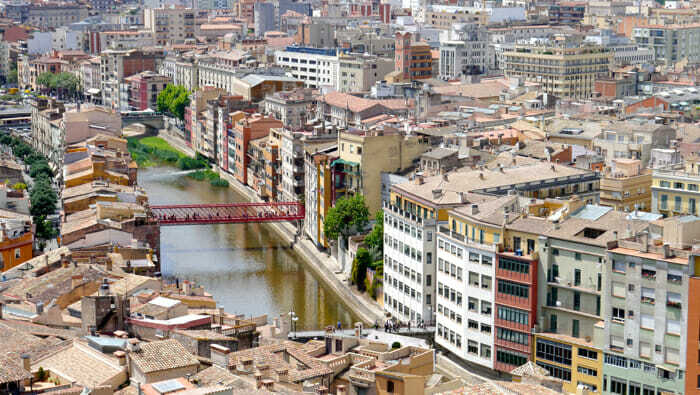 This is Girona which can give you easy access to Barcelona. Europe can be expensive, but with a bit of research and planning you’ll find many ways to cut costs and enjoy. Go to Global Greeter Network and arrange for a free greeter to introduce you to their city. Going to a museum? Check their websites for the days that they may be free or reduced rates after a certain hour. Depending on the focus of your travels, it may be worthwhile to pick up a city pass that gives you discounts on tours, museums, and more. Here are a few for the more popular cities in Europe: London, Paris, Berlin, Dublin, Rome and Barcelona. Don’t change money at airport or train exchange kiosks. They tend to have the worst rates. ATMs at banks are your better option. Libraries often have computers you can use for free. Get free WiFi with your coffee and go online to do research or connect with family and friends at home. Walk or take local transit. Read Save Money on Travel: 32+ Tips. Jasmine – Subscribe to a cheap coupon site like Groupon for the cities you’re visiting. You can get cheap tickets to sights, experiences and restaurants that you might not normally be able to afford. 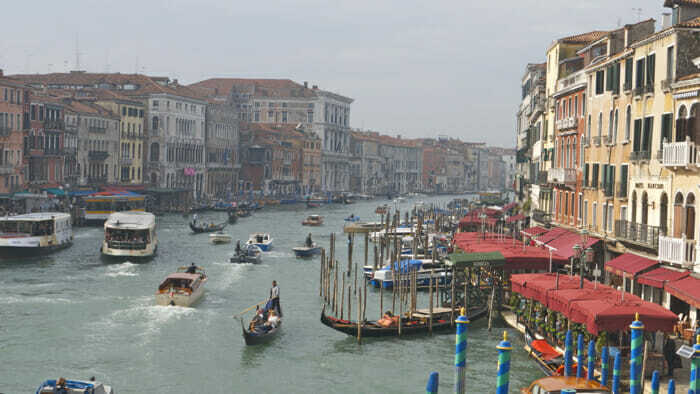 Cristina – Most big cities have a free walking tour. SANDEMANs Europe tours are the best I’ve experienced. They are free but donations are appreciated. Free tours help you save and learn about the city at the same time. Daavid – I travel for a minimum of 90 days at a time in Germany and sublet a room in a private apartment. I never spend more than 250 Euros for each month which leaves me plenty of money to do everything that I want to do. Get to know people of little means and learn from them how to get by wherever you are. They have no choice but to know how to get by on a small budget and you will learn a lot from them. 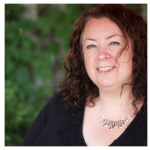 Lauren – I use workaway.info to find volunteer opportunities. 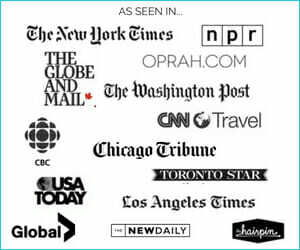 Mostly I end up using my marketing background to help small tourism businesses with their websites and marketing, in exchange for free room and board, but there are all kinds of opportunities, from organic farming to helping in the kitchen or front desk of a hostel. Helpx.com is supposed to be a good one, too, but I haven’t used it yet. Karo – Use inexpensive cities as bases, then use the train to visit the expensive cities. Toby – Get a SIM card in each country for your phone – fantastic! 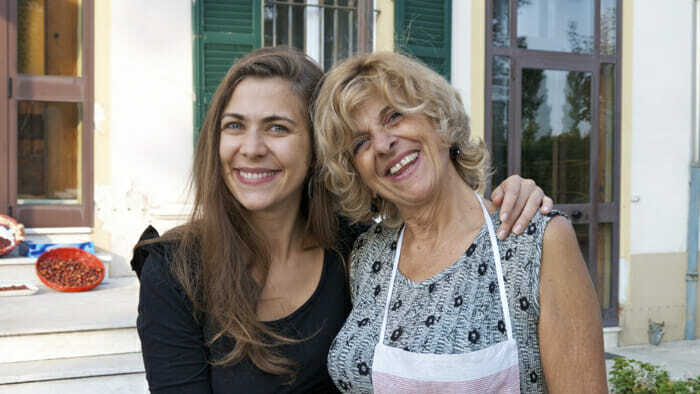 These women and their family have been producing Aceto Balsamico Tradizionale for generations. You can tour their Aceto free. Just contact the Modena Tourist Board. Read the entire post here: Joy and Balsamic Vinegar. Charles – Spend wisely. Travel lightly. Communicate effectively. Keep cash on you at all times, but don’t be flashy with it. Have a backup plan for emergency funds, but do NOT use it unless it’s an emergency. People are friendly, don’t be afraid to socialize. Take part in the culture, don’t be a normal tourist, snapping photos every second. Immerse yourself in the experience, you’ll forever hold the memories in your head. Far better than a photo. Pre-plan and stay organized.